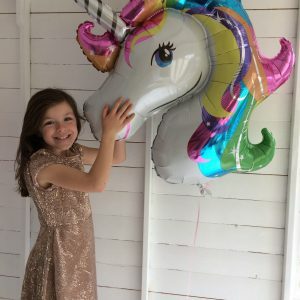 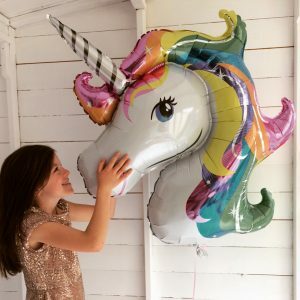 Unicorn head foil helium balloons, these are the coolest! 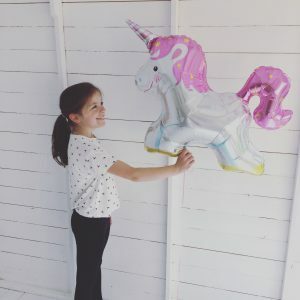 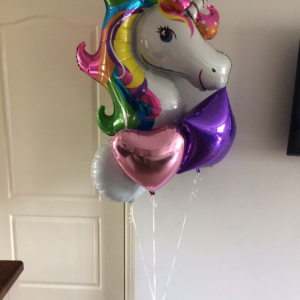 We just love these unicorn balloons. 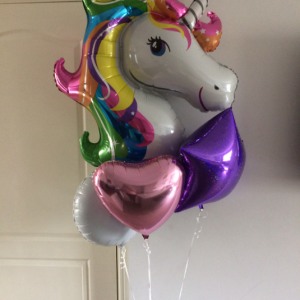 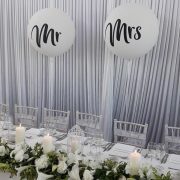 Available in two styles, unicorn head balloon or the cute mini unicorn balloons. 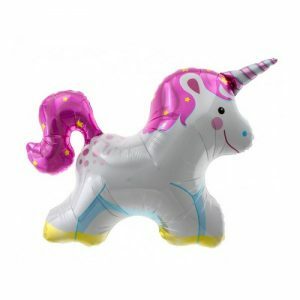 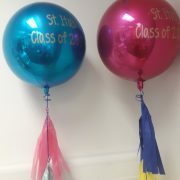 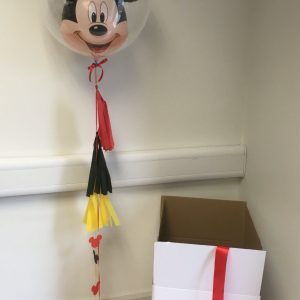 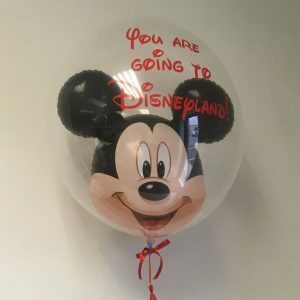 They can be filled with air or helium, select your preference at checkout. 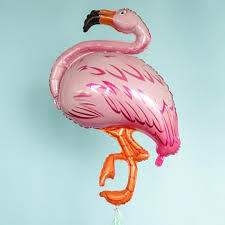 We also stock giant flamingo balloons, really stunning when inflated and perfect for tropical themed parties!